Frederick Ilchman is the Mrs. Russell Baker Assistant Curator of Paintings in the Art of Europe department at the Museum of Fine Arts, Boston. 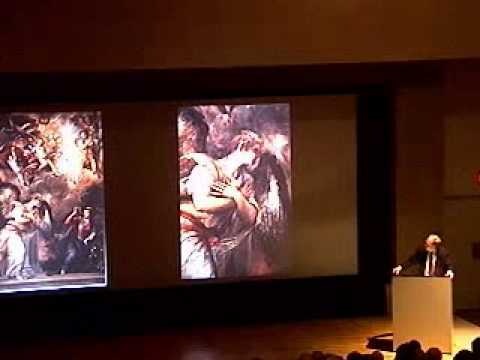 He began his curatorial career at the MFA in 2001, following five years living in Venice, with his research supported by a Fulbright fellowship and grants from the Metropolitan Museum and Save Venice Inc. His specialty is Italian Renaissance painting, specifically Tintoretto and his contemporaries. He was part of the curatorial team responsible for the Museo del Pradoís Tintoretto exhibition in 2007 in Madrid and a contributor to its catalogue.